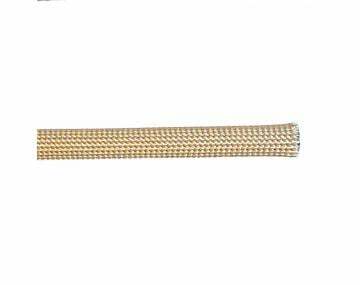 Along with our standard and custom wire and cable products, we offer a comprehensive assortment of useful cable accessories to help you avoid the frustration of unnecessary downtime and perform regular electrical maintenance safely, accurately, and efficiently. 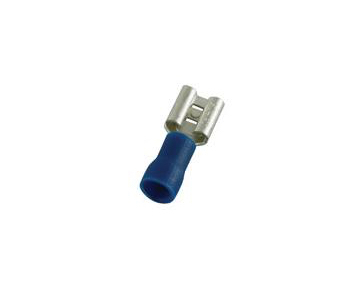 We have a complete assortment of industrial-grade cable straps, cable sleeving, electrical components, tape, and tools that make great additions to any toolbox. Our cable parts and accessories offer safe and efficient ways to get the job done right while simplifying repairs and replacements. We understand our customers have diverse needs and strive to provide them with the best variety. 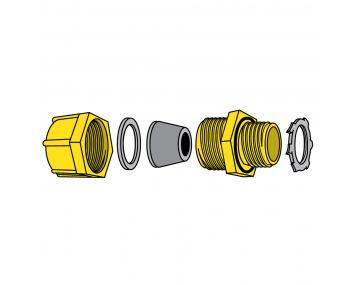 A full product family of cable glands in aluminum, nylon, or stainless steel, with or without strain relief, to extend the life of your cable. 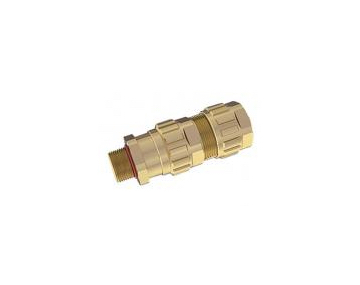 Electrical cable strain relief, suitable for hazardous-duty locations; dust-tight, high-pressure washdown; or even submersible applications. Hoffman Products quality electrical components and wire bundling products — UL listed, CSA certified, RoHS compliant. 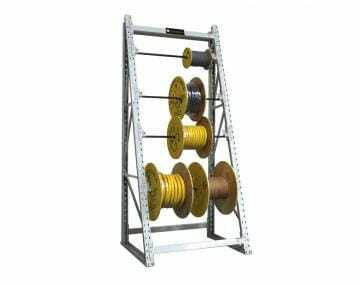 Large and small cable reel racks to help you organize and properly distribute cord, cable, and wire onsite. 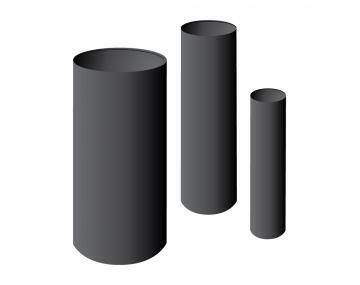 Hy-Trex® high-ratio 6-to-1 adhesive shrink tubing for a watertight seal, ideal for wet and corrosive environments and underground applications. Ceramic, fiberglass, silicone, and abrasion-resistant cable sleeving for exceptional protection and peace of mind. 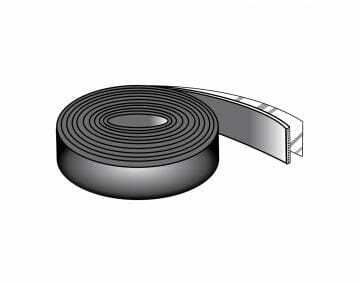 Electrical and thermal insulating tape, including high-temperature silica tape and Vulko-Wrap™ electrical insulating tape. 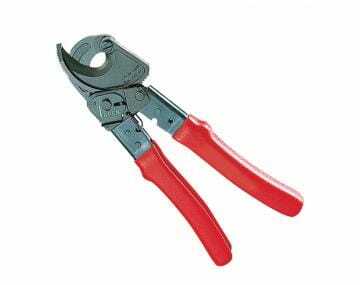 Cable cutters, heavy-duty cable strippers, large cable strippers, large diameter cable strippers, small diameter cable strippers, rotary cable strippers, wire strippers, and more. Custom storage solutions for any temporary or emergency power requirements. Learn more about TPC's Other Wire & Cable Services here.